Pain is frequently present in bone cancer. Swelling is a noticeable symptom. Growing of tumour can be detected by touch. Swelling can occur along with pain. Similar to any other kind of cancer, the growing tumour can be detected by touch. The cyst or tumour will be of a small pea size and could be felt in the pain-affected area. This tumour is mostly accompanied by pain but in some cases it is just a painless mass that may go unnoticed. 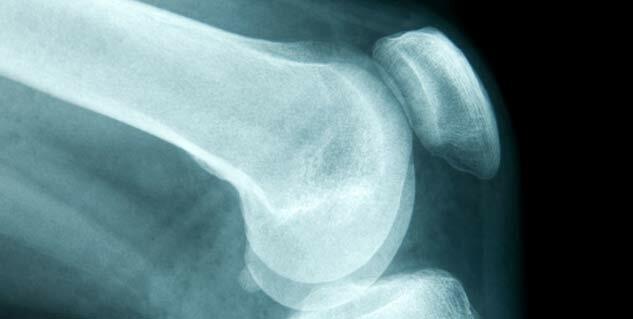 Pain in effected bones is frequently present in bone cancer. In the initial stage, only slight pain is present which is experienced while running and walking. However, in the later stages it becomes more persistent and nagging.A person with bone cancer will have nagging and deep pain in the long bones that cannot be connected to any physical injury or known sickness. At times the pain can lead to insomnia. Even though, pain is one of the common symptoms of bone cancer but it is not experienced by all the patients of bone cancer. Another noticeable symptoms of bone cancer is swelling. However, this symptom may not occur along with pain. In some cases of bone cancer it takes several weeks for the swelling to take place. Bone cancer exhausts the organ and makes it difficult to function properly. The bones of children with this cancer become extremely fragile and feel tender. For instance, even a minor fall can lead to a fracture. In its later stages, the tumour starts producing calcium salt which gets into the bloodstream. Increased calcium level in blood can cause vomiting, nausea and abdominal pain in a person suffering from the disease. Non specific symptoms such as unintentional weight loss, nausea, chills, fever, increased fatigue and anaemia can also be indicative symptoms of bone cancer. Bone becomes delicate and prone to fracture. A little trauma or simply standing on the affected bone leads to fracture. This occurs in both the benign as well as malignant tumours. Benign tumour spreads locally and affects the surrounding muscles. 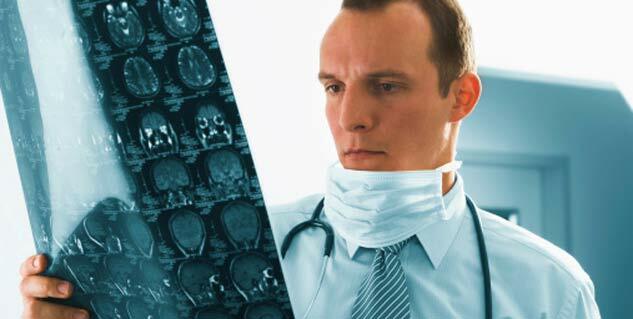 Tumour also affects the surrounding areas and can cause pain, numbness or tingling in nerves. 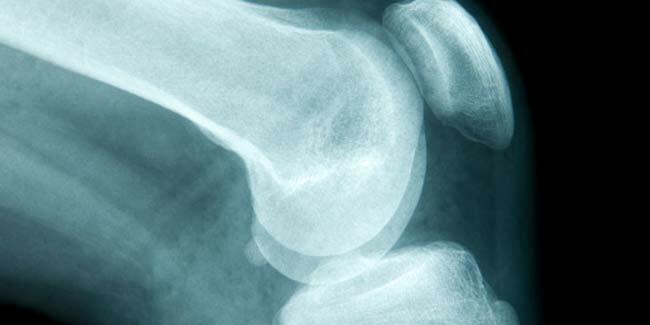 Read more on Bone Cancer Signs and Symptoms.